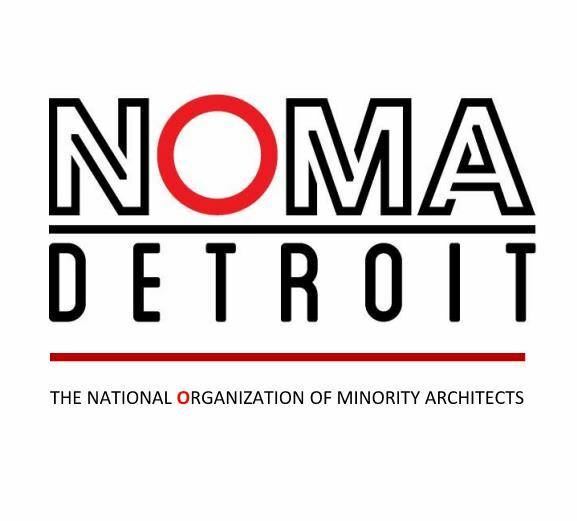 NOMA (National Organization of Minority Architects) Detroit is a professional architectural organization designed to be a conduit of knowledge and experience to the youth and our community. • If the design profession is going to reach its full potential and its aspirations as a truly diverse profession, it needs more proactive and coordinated programs for public and minority awareness. •There is a need to invest in mentorship programs and funding for minorities through scholarships and financial aid. 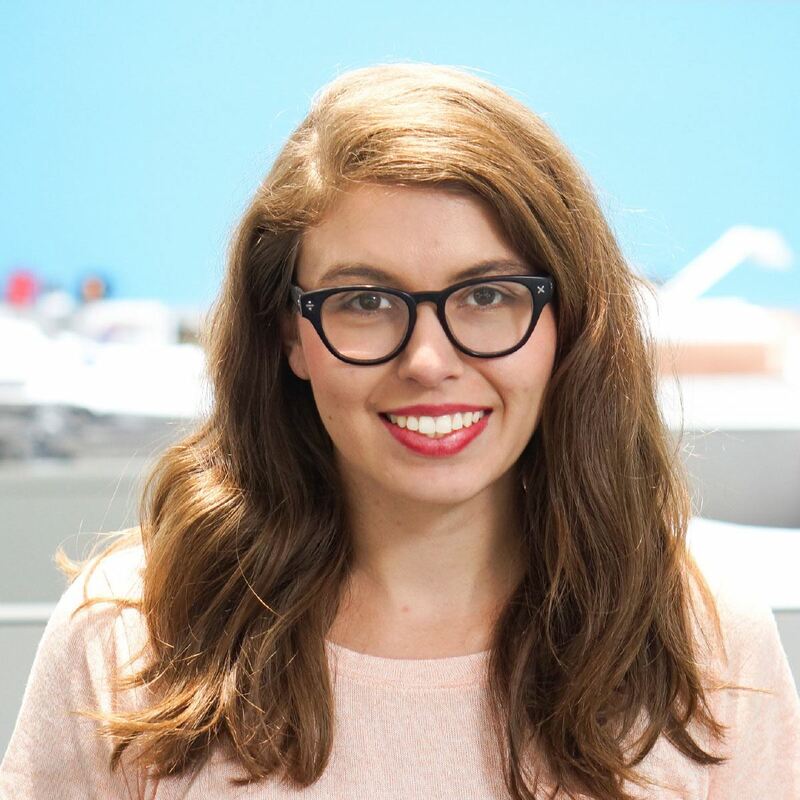 Amanda Harrell-Seyburn, Associate AIA is an award-winning designer with a diverse portfolio and expertise in places and spaces for the visual arts. She is an associate at east arbor architecture, a design studio located in East Lansing specializing in historic preservation, traditional detailing, and critical regionalism. She has degrees in Art History and Architecture. She is a curator, an adjunct professor at the University of Detroit Mercy School of Architecture, and a Louise Blanchard Bethune Fellow of the American Institute of Architects. •Light is an essential attribute of art gallery architecture. • Edgy galleries are concerned not only with maximizing natural lighting, but also views. Constantine George Pappas, FAIA, is a practicing architect located in Royal Oak, Michigan, specializing in the design of Religious Architecture. His firm has won numerous Design Awards and has been featured in local and national periodicals. •The use of these materials challenged historic architects to reach higher and higher into the heavens. • The sheer beauty of experiencing nature creates mysticism. Mark Westphal, AIA is a project Architect at Neumann/Smith Architecture. He grew up in Ortonville Michigan, and attended the University of Detroit Mercy, completing grad school in 2010. Mark got his first job in the industry at the age of 16, working as a hand-draftsman in a local Residential Architecture Firm. He is both a licensed Architect and an avid painter, and has been with N/S for 7 years. • A building may be constructed over the foundations of a previous structure, leaving behind traces of its existence. • Our advancements as a society has made us more efficient in terms of creating and delivering a built product. 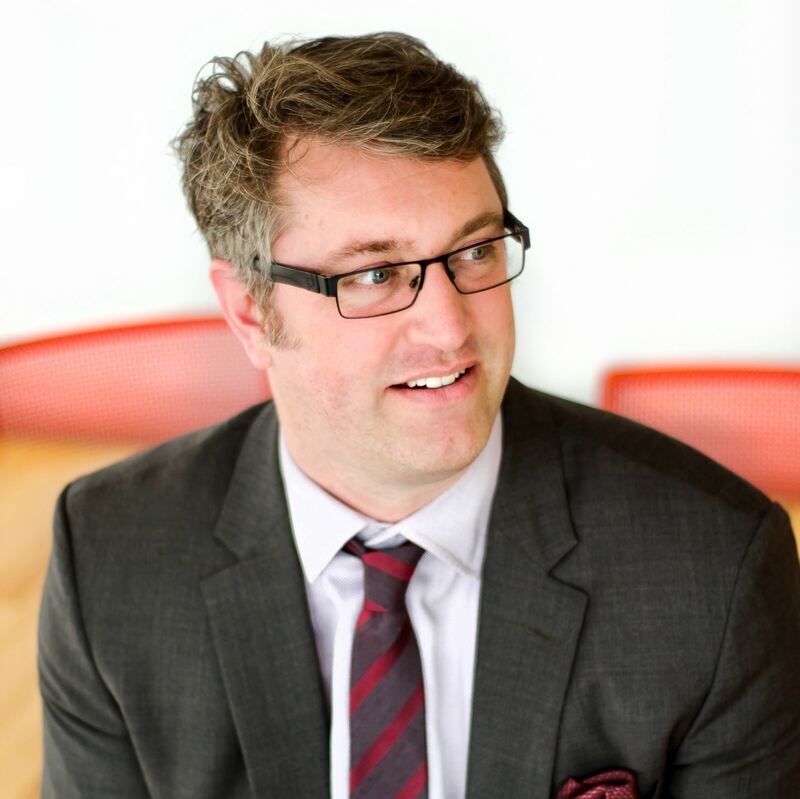 Bryan Lijewski, AIA is a licensed architect with the State Historic Preservation Office (SHPO), Michigan State House Development Authority. Lijewski has a Bachelor of Science in Architecture from the University of Michigan and a Master of Architecture with a specialization in history and preservation from the University of Illinois. 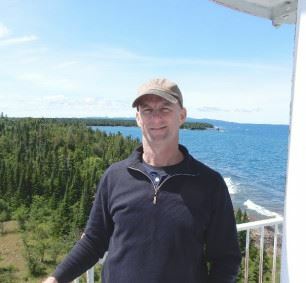 He has over 20 years of experience with federal and state historic preservation programs and is responsible for all SHPO maritime and lighthouse project reviews. 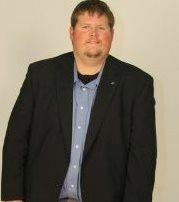 He currently serves on the design committee of Downtown Lansing and the Board of Mid-Michigan Chapter of the AIA. • Our lighthouses were built to guide and protect shipping traffic on our major water transportation systems. 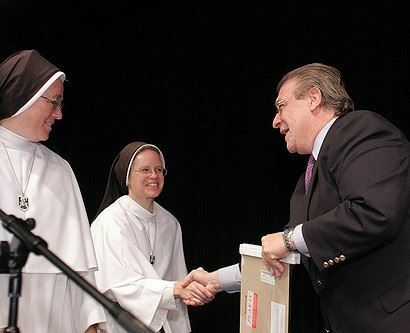 Samantha Szeszulski, Assoc. 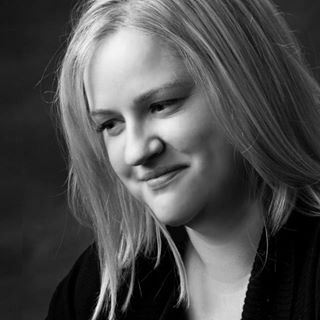 AIA is a designer at Stantec with a passion for programming, planning, and user engagement. She received her Bachelor of Science in Architecture from Lawrence Technological University and her Master of Architecture degree from the University of Detroit Mercy, with an elected focus in Community Development. Sami serves on the AIA Michigan Board as the Associate Director and at the AIA National level as the Regional Associate Director on the National Associates Committee. •Rarely does everyone on this board agree on every aspect of the project. • We may overlook possible synergies that could make a piece of architecture truly innovative. Karl Daubmann is a registered architect with a record of distinguished projects inspired and driven by his interests in design technology, manufacturing, and multidisciplinary design. Daubmann began the DAUB research studio in 2012 as a means to focus on those preoccupations. He is a Fellow of the American Academy in Rome. He is currently Dean and Professor at Lawrence Technological University. 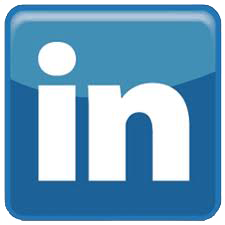 • Technology is changing the activities and relationships in the AEC industry and there are many parallels in other markets from which we can learn. • Automation of certain activities might allow us to focus on other high-level activities like creativity. Daniel Bollman, AIA is the founder of ‘east arbor architecture’, a project-based firm which focuses on historic preservation, traditional detailing and critical regionalism. Daniel frequently speaks and writes about architecture and the built environment, including a regular weekly feature in the Lansing City Pulse. He lives with his family in East Lansing’s Bailey Neighborhood. • This elaborate style gains its opulent appearance through the varied wall treatments and decorative woodwork. • Traditional design is about providing the details that were once second nature and useful—that could make for better places to live. Michael L. Guthrie, AIA is the founding Design Principal of inFORM Studio, with offices in Detroit and Chicago. He received his Master of Architecture from the University of Michigan and was honored with an Alumni Society Award at the university in 1997. His commitment to the firm’s progressive work is illustrated by a broad range of projects including museums, libraries, a recording studio, commercial, hospitality and pedestrian bridges; with an innovative approach to sustainable design. • Of fundamental importance to the quality of design is process; and process is driven by the culture of its participants. • Design matters, but the culture of design shapes the influence—the quality of impact.lay. 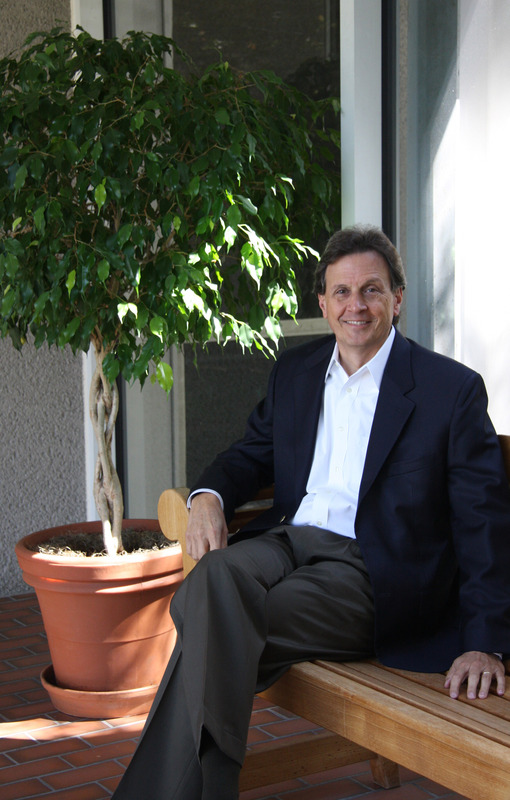 Timothy Flintoff, AIA, NCARB, is a project manager with Hamilton Anderson Associates. Tim received a Bachelor of Science in Architecture and a Bachelor of Arts in History from the University of Detroit Mercy and a Master of Architecture from Lawrence Technological University. 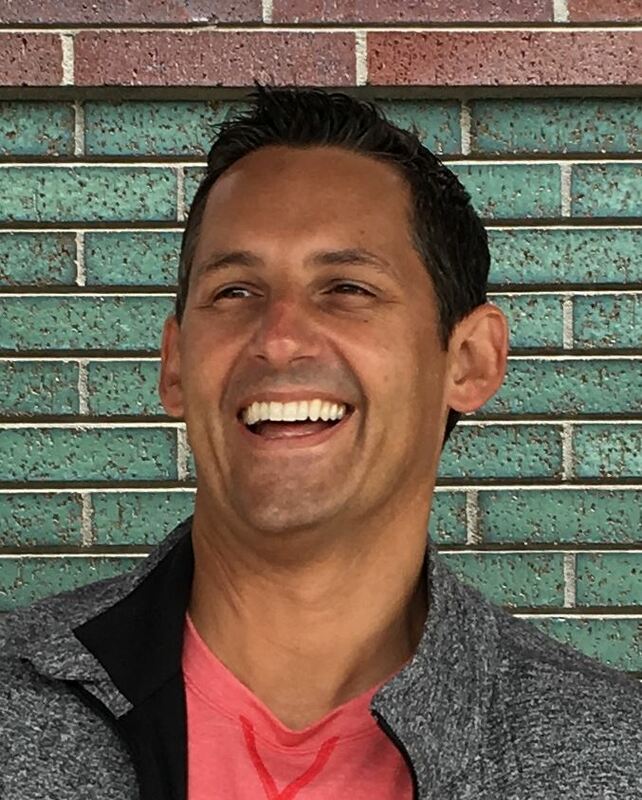 Tim has been an active member of the AIA with the Emerging Professionals committee, the ARE prep committee and has been a member of the AIA Michigan Government Affairs. • Comprised of many diverse neighborhoods, Detroit offers many opportunities for its own renaissance. 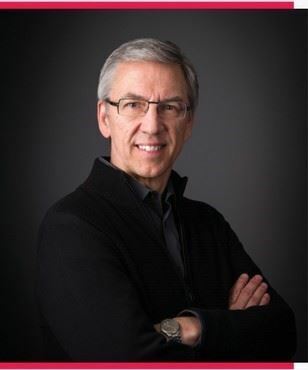 Douglas W. Kueffner, AIA, is the Chairman and a Principal at WTA Architects, a mid-sized architectural firm located in Saginaw, Michigan. A practicing Architect for over 36 years, Kueffner served the AIA at the Chapter and State levels including Saginaw Valley Chapter President in 1994 and Michigan Chapter President in 2011. He has recently served as a juror for the AGC Build Michigan Award program for the past 5 years. • A closely held belief of mine is that it's easier to change things than it is to change people. People may want to exercise more, be more creative, or share more with others, but we have ingrained habits that make these things difficult. • Nowhere is aspiration greater than in the ideas and designs of our youngest architects and emerging professionals who are taking on social, environmental and physical barrier issues in fresh ways. Read Doug's Perspective here. Originally published September 2016. 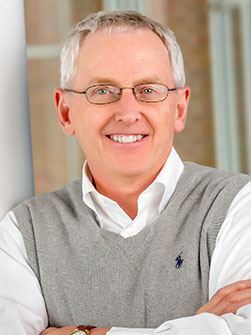 Mike Cooper, a Professional Affiliate Member of AIA Michigan, is President and Managing Principal of Harley Ellis Devereaux, a national architecture, engineering, planning and management firm. Mike has been involved in complex building projects for more than 25 years in both a design and management capacity. • If we want students to be able to consume and create content, then they need the facilities to work for them. 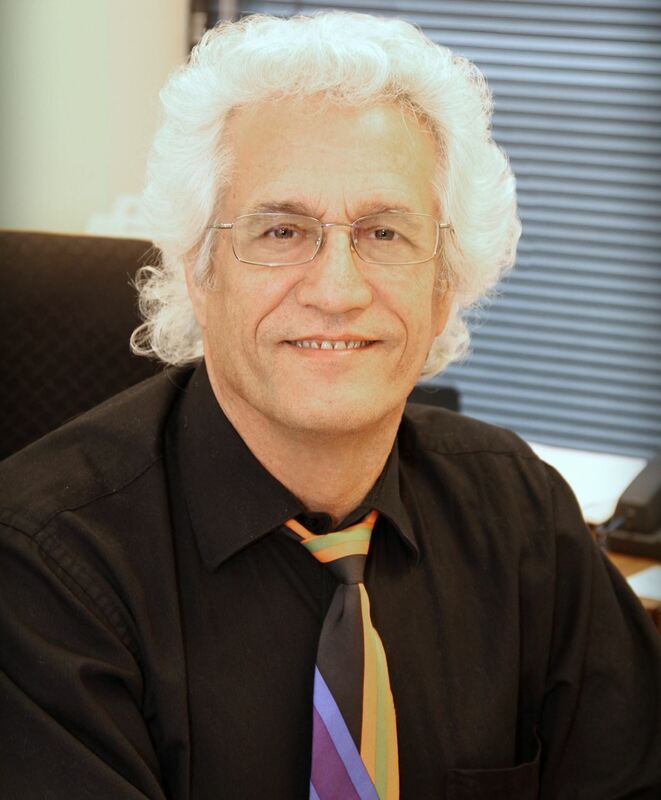 Benedetto Tiseo, FAIA, Architect Benedetto (Ben) Tiseo, FAIA, NCARB, has had his own architecture practice since 1980 and has been an Adjunct Professor at Lawrence Technological University teaching architecture at his alma mater since 1980 as well. 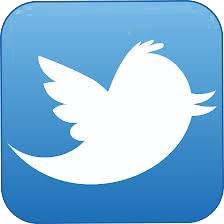 • Codes are a set of rules and regulations intended to ensure a quality built environment. • Each individual state and local governmental jurisdiction in the 54 US jurisdictions (which includes the 50 states, DC, Guam, Puerto Rico & Virgin Island) is required to adopt a “Building Code” for use within their jurisdiction. Read Ben's Perspective here. Originally published March 2016. Tom Mathison, FAIA, is a co-founding principal of MATHISON | MATHISON ARCHITECTS and has been practicing architecture for over 35 years. Tom’s primary focus is early phase planning, programming, master planning, concept design, project management and firm management. His expertise ranges from complex renovation projects to challenging new construction for educational, housing, civic, commercial and institutional clients. Read Tom's Perspective here. Originally published January 2016. Jeffrey Hausman, AIA, LEED AP, is senior vice president and Detroit office director of SmithGroupJJR. A practicing architect for over 30 years, Hausman served the AIA at the Chapter and State levels, including Detroit Chapter President in 2002 and Michigan Chapter president in 2006. 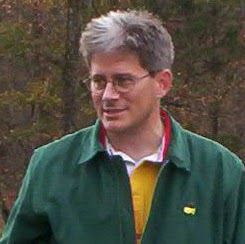 He is currently the design representative to the AGC Michigan board and member of the executive committee for the CAM Boy Scouts Building Connections event. • Design & construction requires a very similar level of execution in order to successfully complete projects. • It may be cliche, but I have found that the more I put into these types of activities, the more I get out of them. Read Jeff's Perspective here. Originally published November 2015. 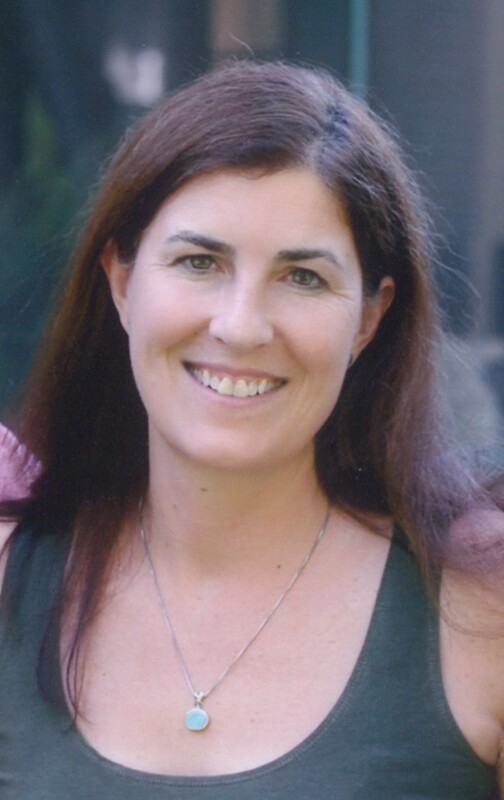 Ann K. Dilcher, AIA, LEED AP is the Managing Principal of Quinn Evan Architects Michigan Offices located in Ann Arbor and Detroit. Ann is a founding member of the Association for Preservation Technology Eastern Great Lakes Chapter and invites tradesmen, contractors, engineers, conservators, and architects with an interest in preservation to join us at our events (http://www.aptgreatlakes.org/). • Sustainable stewardship is the term used to define construction projects that meet two general standards. • Many studies have also looked at the local economic benefits of renovation work which is typically >more labor intensive than new construction leading to greater local job creation. Read Ann's Perspective here. Originally published September 2015. 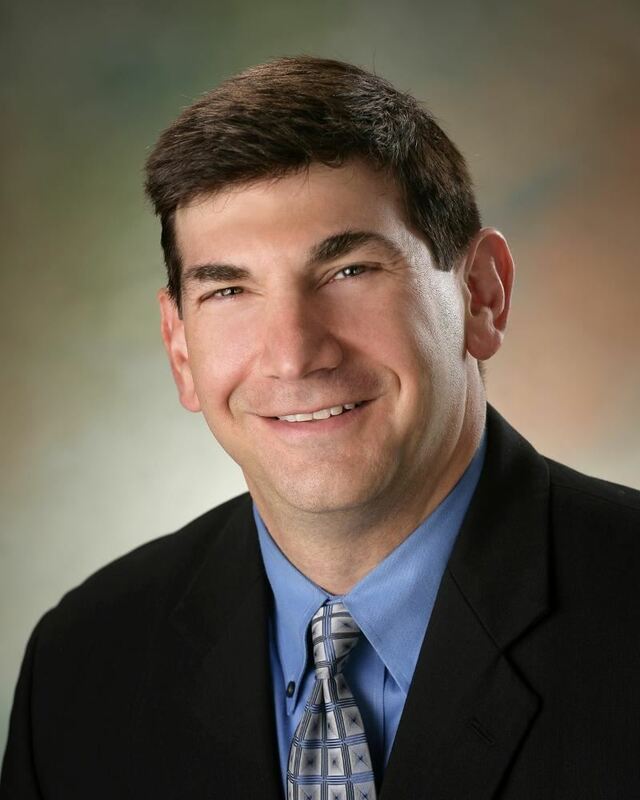 Timothy A. Casai, FAIA is President of TMP Architecture, Inc. of Bloomfield Hills with a branch office in Portage. He has over 40 years of professional architectural experience. In 2011, Tim was honoredwith the AIA Michigan Chapter Gold Medal Award, and in 1999 he was recognized as a Fellow in the AIA. • Design is a key contributor to a sense of place and community vitality and should also be implemented to educational environments..
•Features of teaching/learning environments include: flexibility, acoustics, technology, lighting, and comfort. Read Tim's Perspective here. Originally published May 2015. 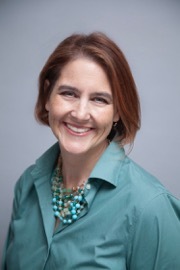 Tamara E. L. Burns, AIA, is cofounder and principal of HopkinsBurns Design Studio. She has been active in the profession through the American Institute of Architects, serving as president of AIA Huron Valley and AIA Michigan. •The architecture community is realizing more and more how our automobile-centric designed cities and suburbs have led to poor health and poor quality of life. •There is a critical need for multidisciplinary work, including contractors, architects and allied professionals to combat this public health crisis. Read Tamara's Perspective here. Originally published March 2015. Dennis M. King, FAIA is the Public Policy Director for AIA Michigan leading Public Awareness, supporting Government Affairs and enriching Fund Development for the state-wide membership. He is also the Principal of DMKING Consulting LLC. •A Sense of Place: Good architectural design recognizes that the world is not made up of individual, isolated, or disconnected elements. •A Plan of Action: The AIA’s 10 Principles for Livable Communities does a great job consolidating a meaningful plan. Read Dennis's Perspective here. Originally published January 2015. 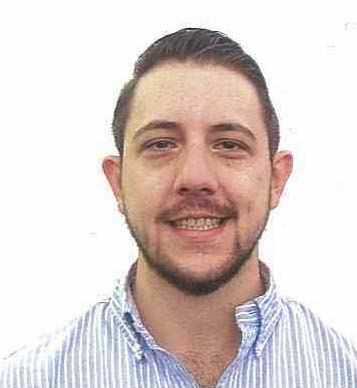 Theo Pappas, AIA is an associate/senior planner at Stantec. He is also a board member of the AIA Michigan and AIA Detroit. •As the construction of the M-1 Rail Line begins, it is important to examine the history of public transportation in Detroit. •Public transportation can result in more sustainable cities, more efficient forms of transportation, less traffic congestion. Read Theo's Perspective here. Originally published November 2014.